3D printing, or additive manufacturing, has come a long way since it originated in the 1980s and is set to become an industry worth $55.8 billion by 2027. Today, companies across industries are leveraging the technology to drive supply chain optimization, in particular when it comes to streamlining the supply of spare and service parts. What’s the appeal? 3D printing allows for the production of components with complex shapes and parts that are no longer available through traditional means, at a much lower total cost of ownership. Printing parts on demand also prevents obsolesce, secures faster part availability and reduces waste. Let’s explore three use cases. 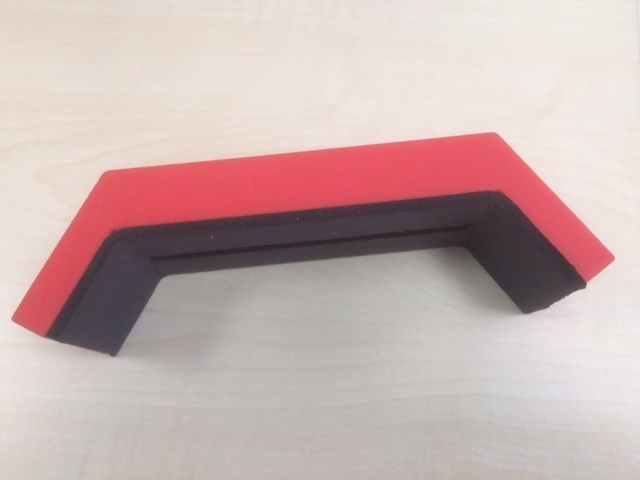 Eurostar recently leveraged DiManEx’ supply platform to produce an accessory for cabin doors. The item has a security function. When used in combination with a padlock, it prevents unauthorized people from entering cabins while service operators perform maintenance tasks. The design took train differences into account, so it can be used in several coaches. The materials used were plastic and rubber. According to a recent Volkskrant article, NS purchases over 30,000 different spare parts per year to keep their trains running. The numbers sound impressive, but the work of NS’ purchasing department does not end there. “There’s always something that breaks the moment you don’t have it in stock,” says Joris van de Sande, the railway operator’s Strategic Buyer. With lead times of up to 9 months, a single missing part can bring NS’ coaches to a standstill for a very long time. Besides this, almost half of the parts they purchase end up in a warehouse, contributing to inventory costs. These issues compelled the organization to consider Additive Manufacturing as a possible solution. Today, NS is printing mainly non-critical, plastic parts. One example stands out. The organization uses very specific frames to hold radios in place within trains. When one of them breaks, the train can no longer run. “Getting replacements for these electronic covers is problematic,” van de Sande explains. “In some cases the electrical component (sometimes worth up to 1,000 euros) becomes unusable, but the minimum order quantities (MOQs) for these covers are prohibitive from a cost perspective. We would have to order a minimum of 100 parts, when in fact we only need 10.” 3D printing offers a good alternative, as parts can be produced on demand without creating excess stock. Lead times with 3D printing can also be brought down from months to weeks. In Mali, the Dutch Army faces a similar puzzle. “Materials suffer in the desert climate, but we can’t afford to have a part break,” Major Tjeerd Dijkstra tells Volkskrant journalist Peter van Ammelrooy. The UN Peacekeeping Mission there is in short supply of spare parts, but getting replacements can take up to 2 weeks, assuming that everything goes as planned. 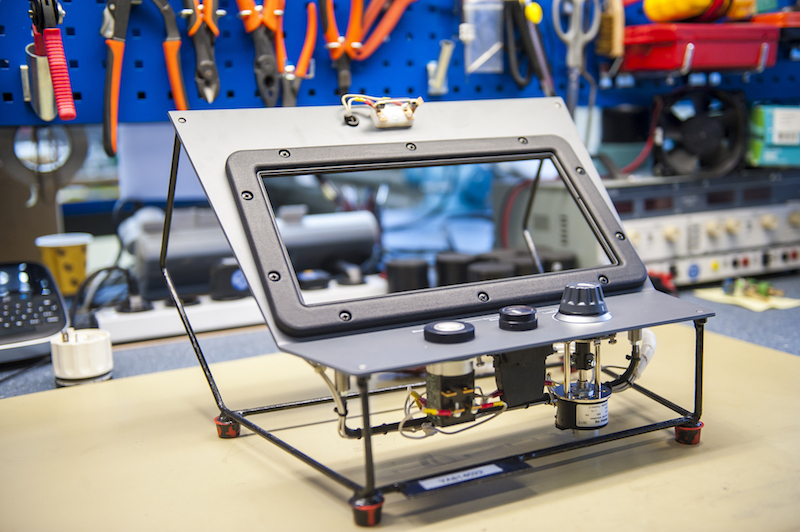 To shorten lead times, the Dutch Army created an AM (Additive Manufacturing) Center to fulfill the organization’s 3D printing needs. Equipped with DiManEx’s services, they started printing replacement parts for Fennek vehicles. The items were produced on different types of printers using a diverse set of materials, including aluminum, steel and plastics. While the journey to 3D printing adoption may be a bit different for each of these organizations, they have all embraced it with the same objectives in mind. 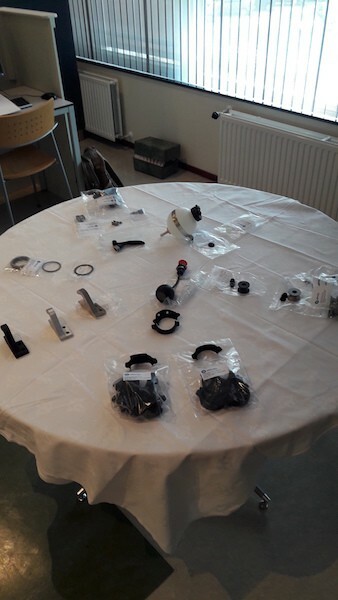 To secure the availability of parts, reduce downtime, extend service lifetime, resolve the challenge of unpredictable demand, optimize total cost of ownership and reduce the number of suppliers where possible. Read more about the Dutch Army and NS’ use of 3D printing and their approach to change management and quality control here. Contact us to explore how you can leverage the technology to optimize your supply chain.